Hello. I would like to share with you the most amazing book. In celebration of the making of The Book of Mormon, the authors, production team, and entire original cast recount their experiences as they grew their show from the initial idea to opening night on Broadway. 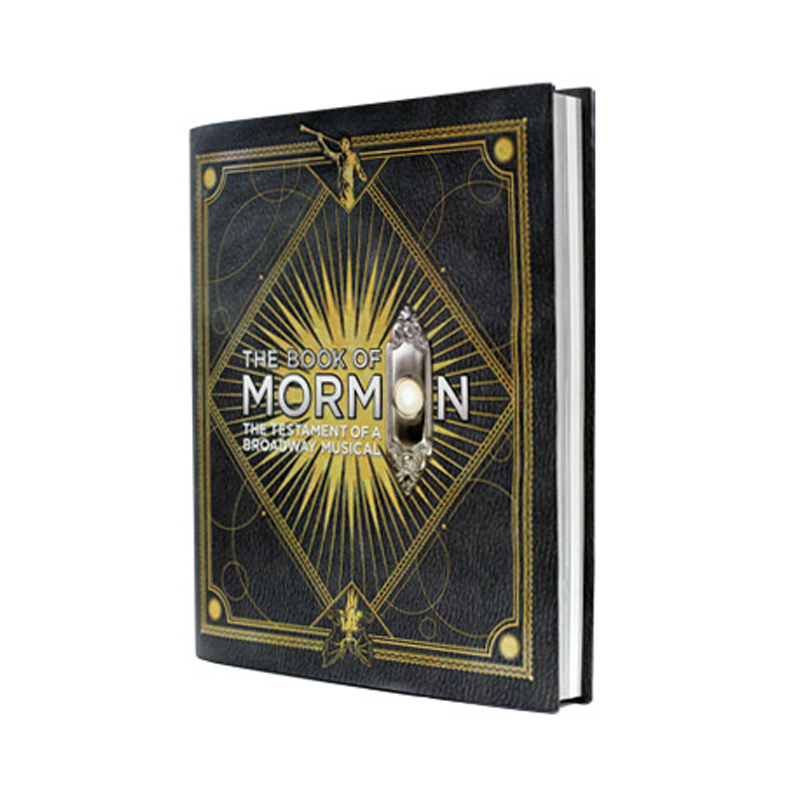 With the complete book and lyrics annotated by the full creative team and cast, along with more than 700 photographs and illustrations, they share the journey that began one night in a Manhattan bar and culminated seven years later in the achievement that is The Book of Mormon.